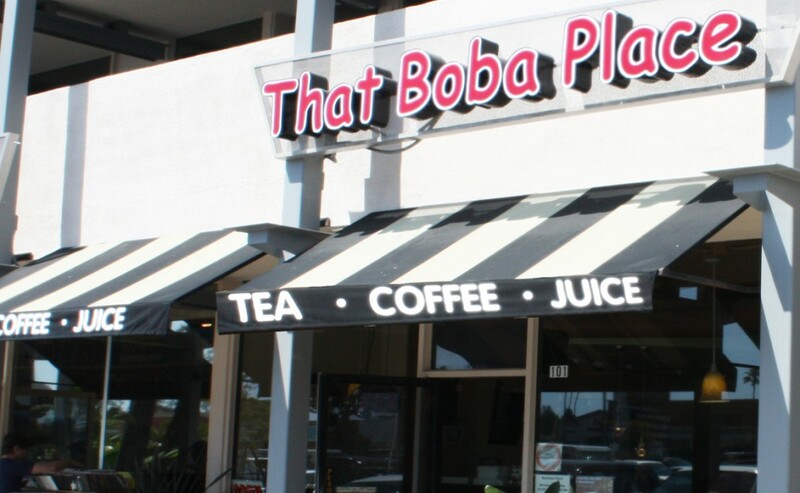 Not just for boba. That Boba Place has a large selection of teas, milk teas, juices, smoothies, boba drinks and a snack/food menu. Stop by for a quick treat or chat over your favorite beverage.